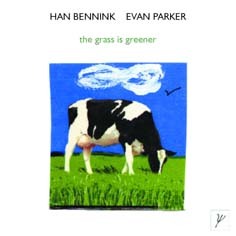 Маленький Avant-Garde/Free Improvisation Лэйбл (London), основан саксофонистом Evan Parker (каталог включает другие его лэйблы: Chronoscope, Hot House, Improjazz & Vintage Electronic Records). 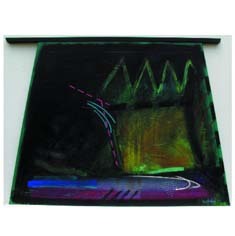 Цена дисков оправдано высока (ориентировочно 17у.е. 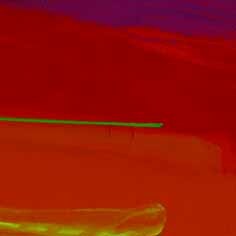 в Москве). 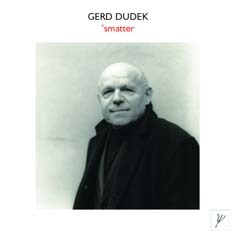 Диски характеризует прекрасное качество звучания и оригинальный фирменный дизайн. 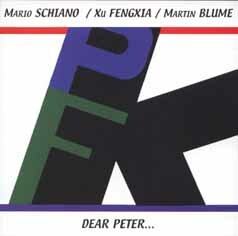 PRGT001 MARIO SCHIANO/XU FENGXIA/MARTIN BLUME DEAR PETER... Saxophone, guzheng (with voice) & percussion trio dedicated to Peter Kowald. 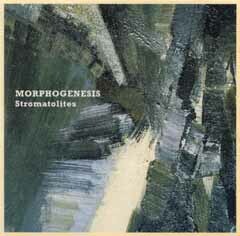 VER1 MORPHOGENESIS STROMATOLITES Electronic improvisations by Adam Bohman, Ron Briefel, Clive Graham, Michael Prime & Roger Sutherland. 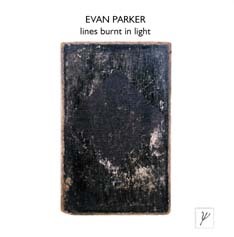 PSI 01.01 PARKER, EVAN LINES BURNT IN LIGHT 20-12-01 Soprano saxophone solos recorded in 2001 in St. Michael and All Angels Church, west London by Martin Davidson. 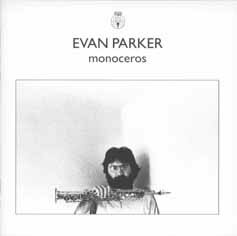 CPE2004-2 PARKER, EVAN MONOCEROS Soprano saxophone solos recorded in 1978 in Monmouth by Michael Reynolds. 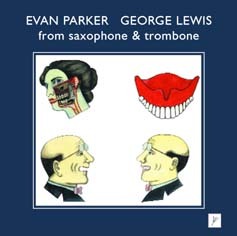 CPE2002-2 PARKER, EVAN SAXOPHONE SOLOS Soprano saxophone solos recorded in 1975 in London by Martin Davidson, and in Berlin by Jost Gebers. 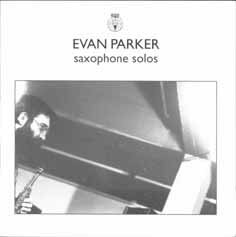 PSI 02.03 PARKER, EVAN SIX OF ONE 04/11/02 Soprano saxophone solos recorded in 1980 in St. Judes's on the Hill Church, north London by Adam Skeaping. 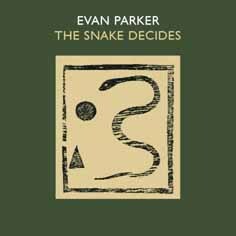 PSI 03.06 PARKER, EVAN THE SNAKE DECIDES Soprano saxophone solos recorded in 1986 in St. Paul's Church, Oxford by the late Michael Gerzon - "a giant in the field of audio". 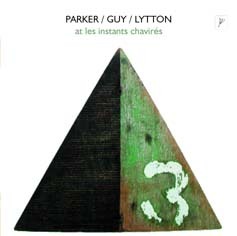 PSI 02.06 PARKER/GUY/LYTTON A LES INSTANTS CHAVIRES 21-11-02 Live recordings from the famous club in Montreuil - made in 1997. 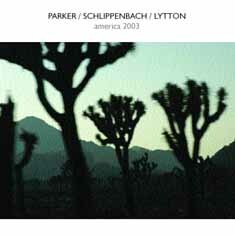 PSI 04.06/7 PARKER/SCHLIPPENBACH/LYTTON America 2003 2CD: EVAN PARKER (saxophones), ALEXANDER VON SCHLIPPENBACH (piano), PAUL LYTTON (percussion). 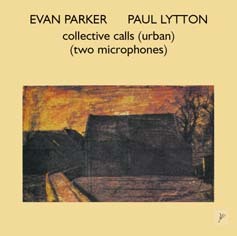 Concert recordings from the Contemporary Arts Center New Orleans and the Seattle Asian Arts Museum. 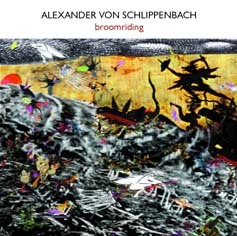 PSI 03.05 SCHLIPPENBACH, ALEXANDER VON BROOMRIDING SCHLIPPENBACH (piano), RUDI MAHALL (bass clarinet), TRISTAN HONSINGER (cello) & PAUL LOVENS (percussion) recorded at DeutschlandRadio Berlin in 2002, using pieces by Schlippenbach, Honsinger & Eric Dolphy. 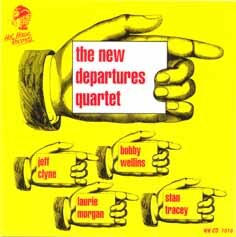 HHCD1010 THE NEW DEPARTURES QUARTET THE NEW DEPARTURES QUARTET BOBBY WELLINS (tenor saxophone), STAN TRACEY (piano), JEFF CLYNE (double bass), LAURIE MORGAN (drum set)-Mostly straight-ahead jazz featuring two of the most distinctive and original performers of that idiom (Wellins & Tracey), plus a free improvisation - recorded in 1964. 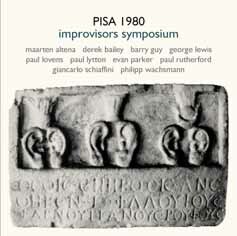 PSI 04.03/4 V/A PISA 1980 IMPROVISORS SYMPOSIUM 2CD: Ten leading free improvisors assembled in Pisa in the summer of 1980. 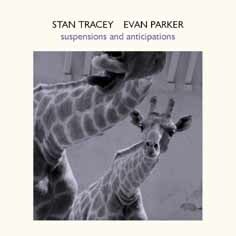 MAARTEN ALTENA, DEREK BAILEY, BARRY GUY, GEORGE LEWIS, PAUL LOVENS, PAUL LYTTON, EVAN PARKER, PAUL RUTHERFORD, GIANCARLO SCHIAFFINI & PHILIPP WACHSMANN. 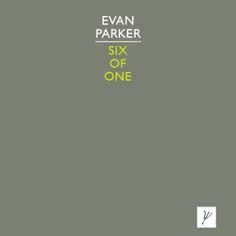 Two duos, one trio & two quintets. 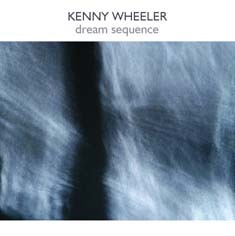 PSI 03.04 WHEELER, KENNY DREAM SEQUENCE 03/07/03 The flugelhornist in 1995-2003 recordings from solo to sextet distilled from an epic series of visits to Gateway Studio over a period of seven years with Ray Warleigh (alto saxophone & flute), Stan Sulzmann (tenor saxophone), John Parricelli (electric guitar), Chris Laurence (double bass) & Tony Levin (drums). 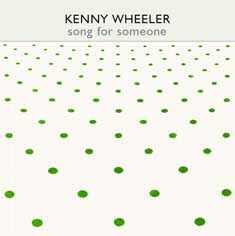 PSI 04.01 WHEELER, KENNY SONG FOR SOMEONE Between the legendary Windmill Tilter and Music for Large Ensemble came Song for Someone from 1973, the first music Kenny Wheeler recorded for a large group of his choosing. 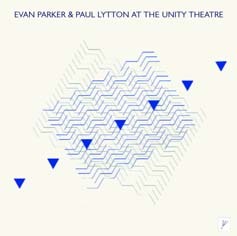 Now on CD for the first time.